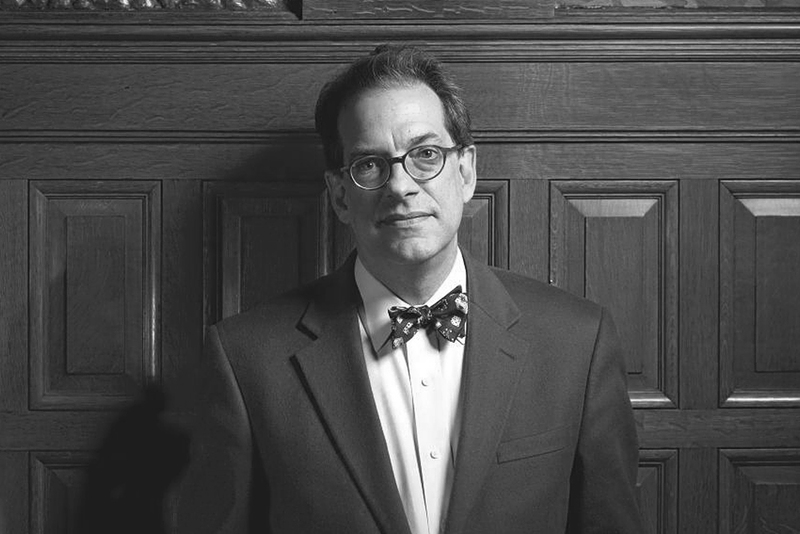 Ulysses Grant Dietz , a great-great grandson of Ulysses S. Grant, has been the curator of Decorative Arts at The Newark Museum since 1980, and Chief Curator since 2012. He received his BA from Yale in 1977, and his MA in Early American Culture from the University of Delaware's Winterthur Program in 1980. Mr. Dietz restored the centerpiece of the Newark Museum, its 1885 Ballantine House. He has published numerous articles on decorative arts and books on the Museum s Studio Pottery, Art Pottery and 19th century furniture collections.